The International Paralympic Committee (IPC) will commemorate British scientist Stephen Hawking in a speech during the closing ceremony of the PyeongChang 2018 Winter Paralympic Games. IPC President Andrew Parsons will deliver the speech dedicated to the physicist, who passed away on Wednesday at the age of 76, at the Games’ closing ceremony on Sunday. 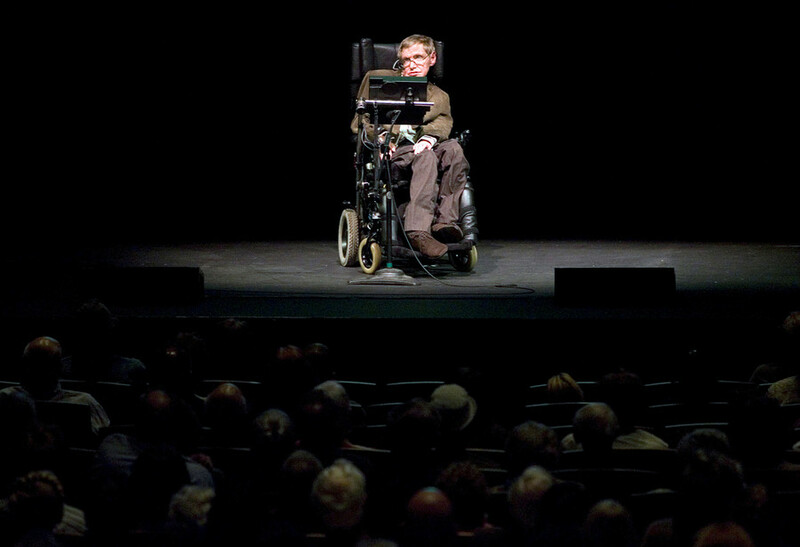 Hawking suffered for most of his life with motor neurone disease, which confined him to a wheelchair. 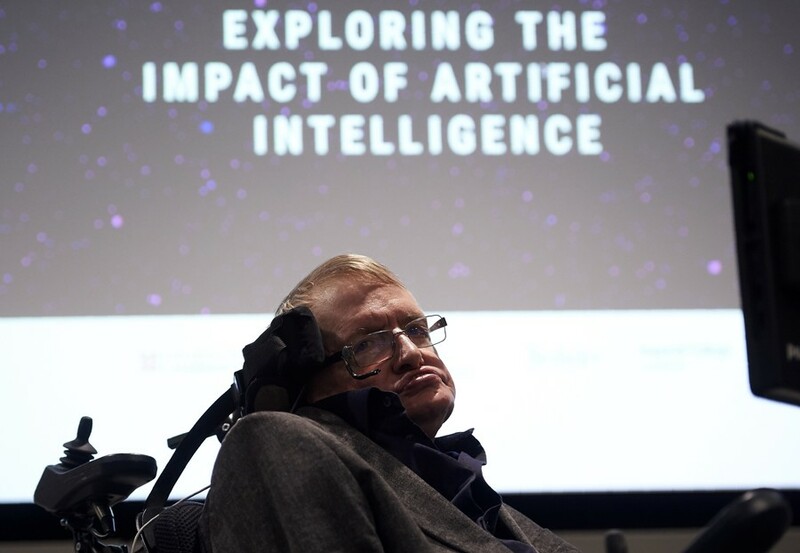 "Sometimes in society there is a wrong perception that if you have a disability, it is a negative word and you can't do something, but Stephen Hawking turned that upside down and showed that, despite the fact he had motor neurone disease, he could still excel in his field of work," IPC Communications Director Craig Spence said. - China: Hawking's contributions will be "remembered forever"
- UK PM May: "a brilliant and extraordinary mind" whose legacy "will not be forgotten"
— CGTN (@CGTNOfficial) 14 марта 2018 г. "He is an inspiration for all of us in the Paralympic Movement and Andrew [Parsons] will be paying tribute to him in his closing ceremony speech on Sunday," he added. 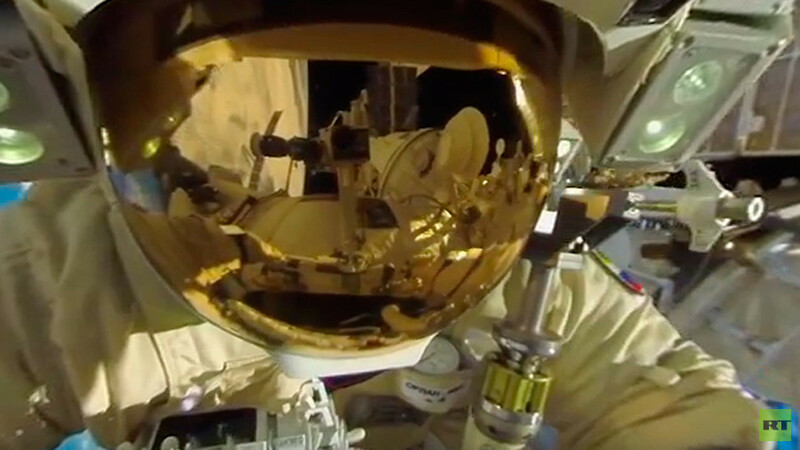 Hawking took part at the London 2012 Paralympic Games opening ceremony, where he delivered an emotional speech, saying that the Paralympics helps to transform people’s perception of the world. “However difficult life may seem, there is always something you can do and succeed at,” he said. 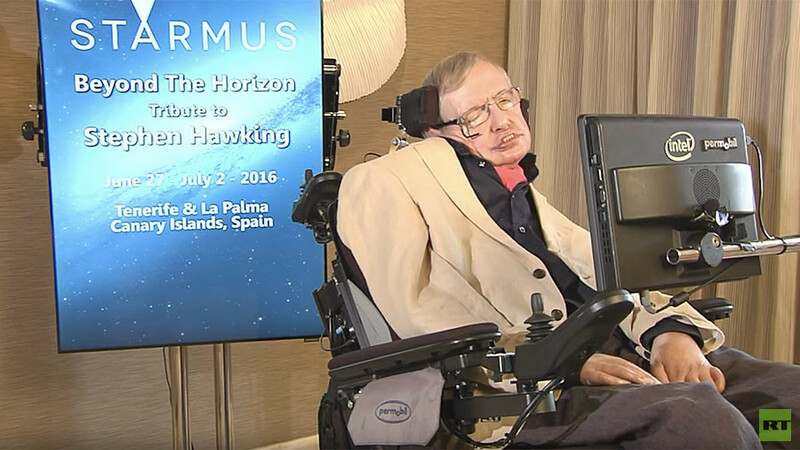 Hawking was diagnosed with amyotrophic lateral sclerosis at the age of 21, when doctors told him he had only a few years to live. He fought the disease for 56 years and dedicated his life to physics. 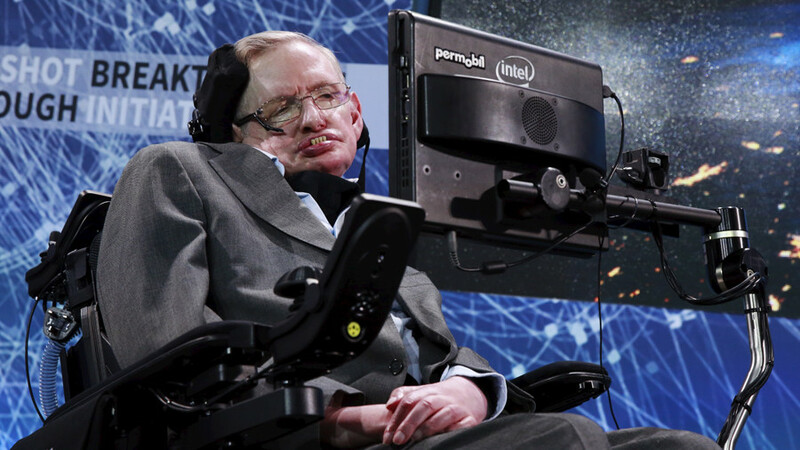 Hawking’s breakthrough discoveries regarding the origin of the universe and exploration of black holes made him one of the world’s most recognizable physicists. He documented his theories in a series of best-selling books.